Our third learning support initiative event was lead by NGHS Head of Educational Support, Ms Cate Harvey. 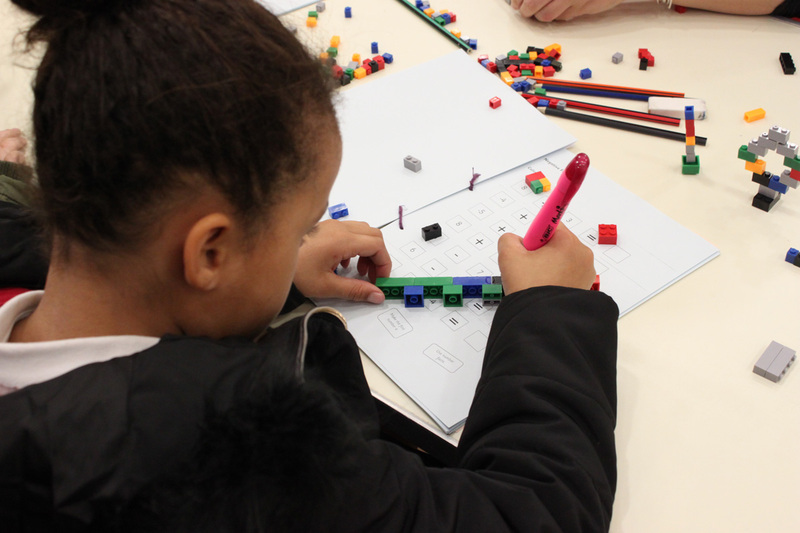 This year was dedicated to preparing for SATs with an emphasis on the core primary subjects and tactile learning. This was also the first year that we opened the event to parents, whom would like to offer more support or gather more information about support their child through their learning life. 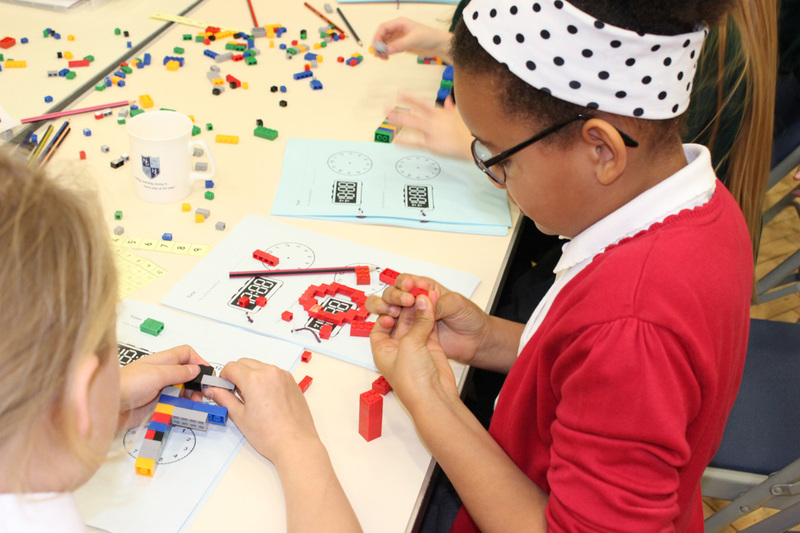 Attendees from various schools across the city and county rotated between literacy, numeracy and science, using alternative resources including Play dough and Lego. 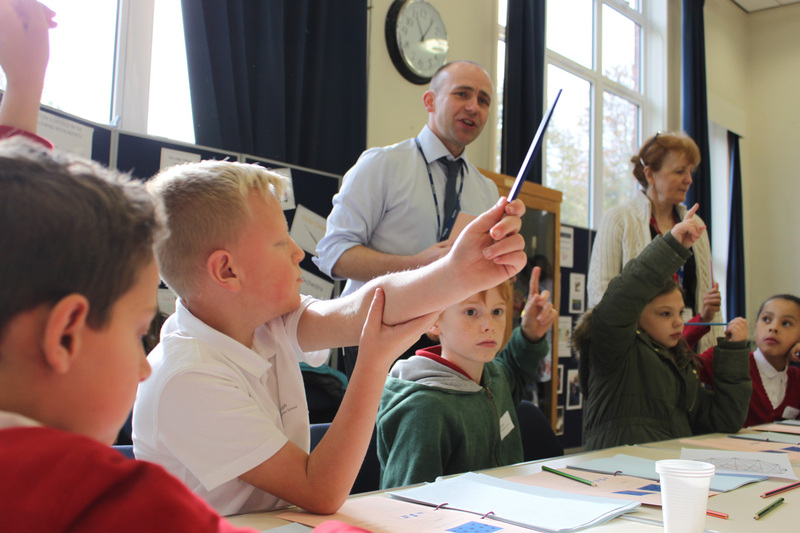 Children were also provided with a logbook to take any useful tips and revision notes away with them, with parents also gaining knowledge and understanding by observing their children throughout the day.